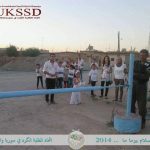 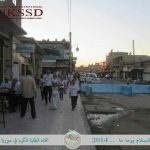 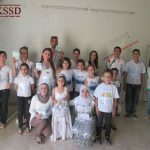 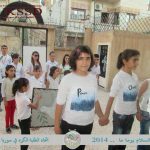 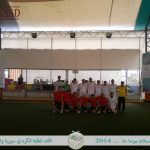 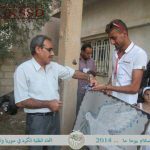 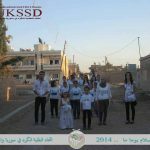 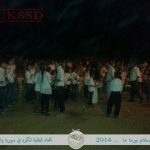 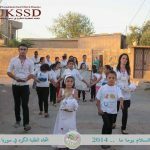 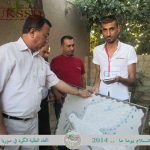 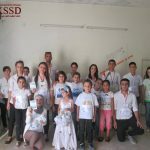 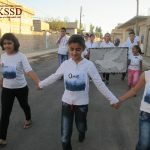 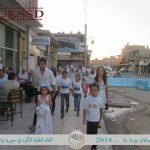 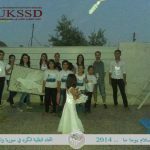 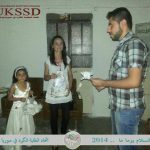 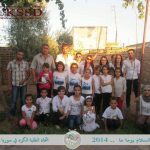 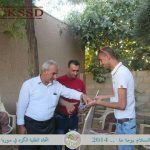 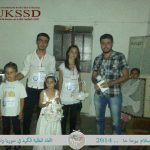 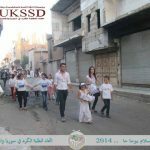 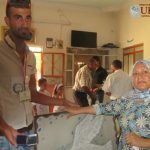 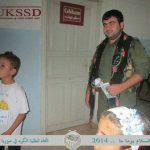 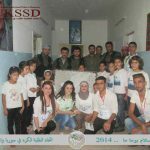 Peace March | Tirbespi, Syria – DOZ e. V.
UKSSD’s participants have worn a white dress and holding placards with the slogan of peace on it, and then they walked across the town of Tirbespi and roamed from one center to another. 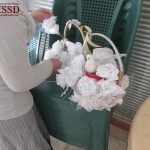 There was a girl holding white roses and a white dove in a basket. 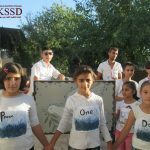 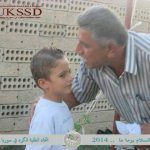 In addition there was a boy holding a white rose and a peace telegram written on it: (Many said injustice is perfidious, wartime is tired and change is the law of life that’s why we must be united to make peace and put the sign of change on the pages of history). 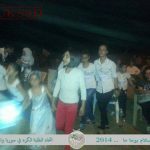 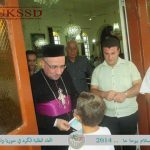 The young boy began to give peace telegram to the audience from different backgrounds in the terms of nationality, religion, sect and political leanings then said his words that every child and person wish to say it: (We want peace). 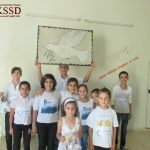 While the child was saying that phrase, the audience and peace pupils greeted him happily, with open-mindedness and respect to the idea of peace. 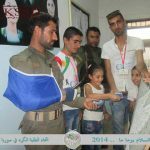 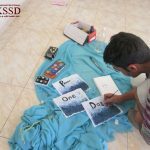 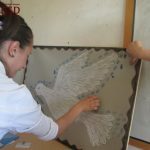 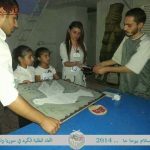 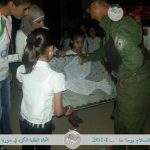 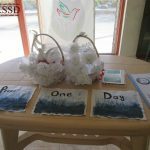 In the end, a pupil held a picture of a dove painted by ”Seyran Ahmed” calling upon the fan and the pioneers of peace to place their fingerprint on the painting to adorn it with blue ink colour. 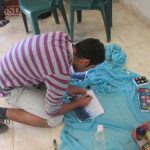 When you look at the painting, will you recognize to whom belongs these fingerprints? 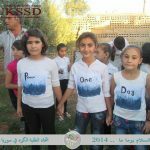 This is the peace that children and students want that is far from the disputes and conflicts. 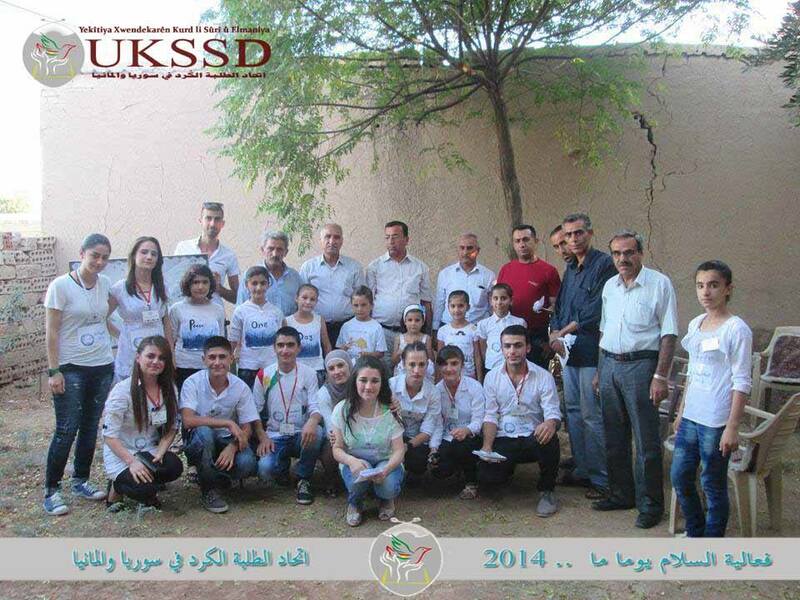 A peace that brings love, tolerance and unity. 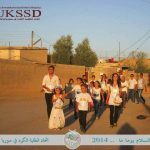 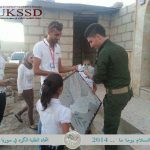 A peace which UKSSD has long ago called for and still exerts its full capacity in order to achieve it.